I'm in charge of establishing relationship with new suppliers. I'm going to send information of Japanese "SUGOI" products. Have you ever experienced Japanese hot springs? There are hot springs in Japan such as Atami, Beppu, Kusatsu, Noboribetsu etc. According to Nippon Hot Spring Research Institute, there are now 3088 hot spring spaces and there are 27,367 hot spring sources. Recently, many overseas tourists visit hot springs, but I think many people who have not yet experienced do not understand the manners and rules of hot springs. 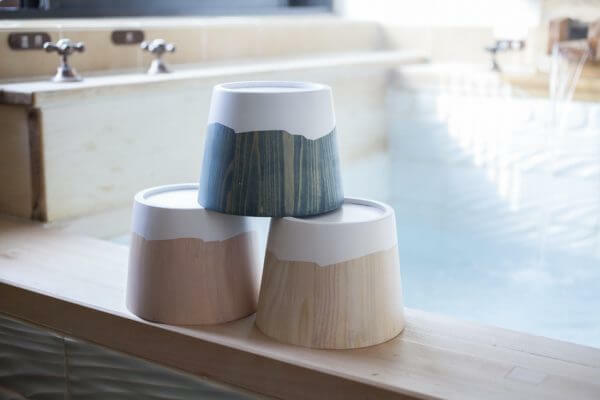 Therefore, I will introduce Japan's bath goods which you can feel the hot spring at home with explanation of manner and rules at this time. Let's become a hot spring master! At onsen hot‐spring hotel, you generally have to change into a different outfit to Onsen fanshion called Yukata. When you wearing a Yukata, you have to tie an obi (kimono sash belt) for both sexes so that the left side is on top, the right side is inner. There is such a tales if you reverse this, it is auspicious, premature death. 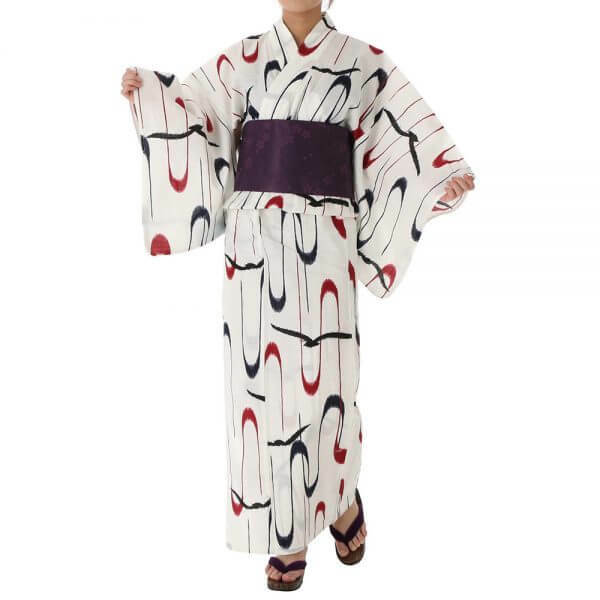 Yukata is a popular kimono in Japan. Many Japanese go out wearing it for not only hot springs but also sometimes fireworks and summer festivals when summer comes. Recently, the number of inns which offer Onsen fanshion, Yukata which is closer to pajamas has increased. When we go to the hot spring, we bring the towel. 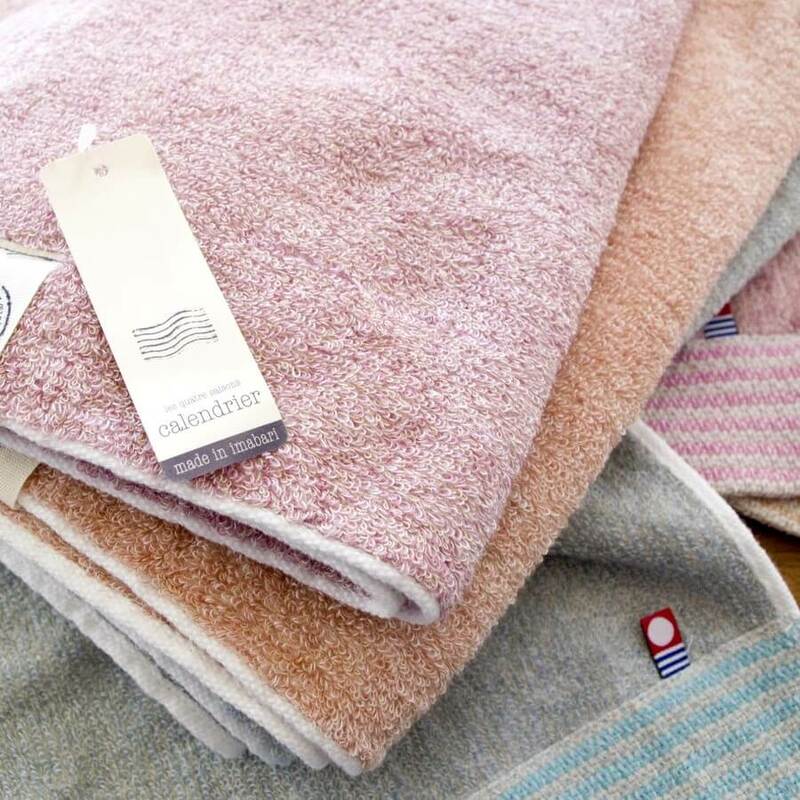 Especially, Imabari towel is famous in Japan. Imabari City, in Ehime Prefecture is a sanctuary of towels which have inherited the towel industry for 120 years, and is a one of the big towel production area where nearly 200 factories gather. This is off the topic, but there is a rule which you must not Soak a towel into a bathtub to prevent infection with bacteria and viruses in Japan. Plus, as a manner of go out from the bath, I would recommend to wipe your body quickly with a towel before going back the dressing room. We are sure to do "Kake-yu" before entering the bathtub. We pour hot spring water from the parts that is easy to get dirty such as the feet, gradually for the belly and shoulder. Finally, we will pour hot-spring water on the body (Kabuse-yu). This is an important work to prevent accidents by accustoming the body to the temperature of the hot water you will enter. There is also a manners meaning to get rid of body dirt. At the hot spring, there is a chair to use when you wash your body. Recently, the plastic tubs and chairs is the main stream, but old-fashioned places still have the ones with wooden material. Please wash away it once before you use it. After that, let's gently wash away it again and return it to where it came from after use. The meaning and rules of hot springs may be trouble for those who do not understand the meaning. However, since there are a lot of things fundamentally made from the spirit and thought of the Japanese who care about others. So, please try to challenge next time visiting Japan! 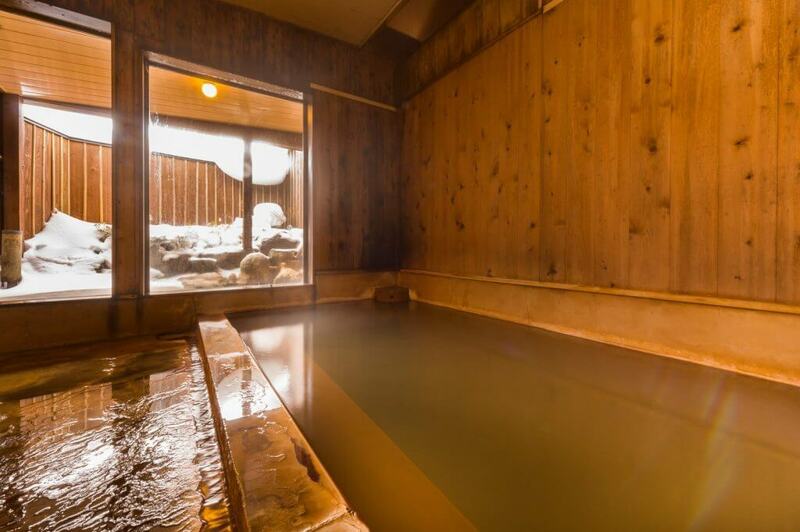 In addition, if it is difficult to come to Japan and get into a hot spring, please consider to try and taste the hot spring feeling at home with Onsen item introduced this time. Japanese Traditional Goods Eco-friendly Make You Cool Down in Summer! 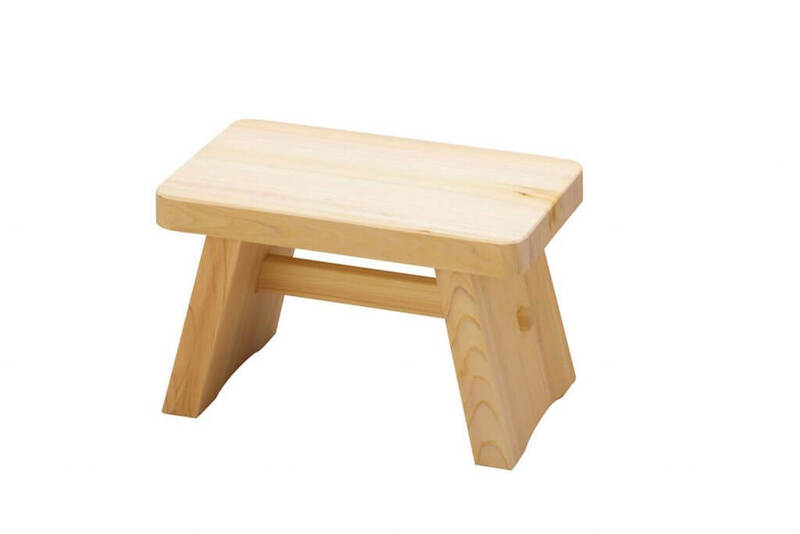 7 Japanese Must Items Which Make Your Family to Enjoy Picnic More!